10 turbulent years have passed by the Freising-based artrock band. The perfect occasion to celebrate the band anniversary extensively. 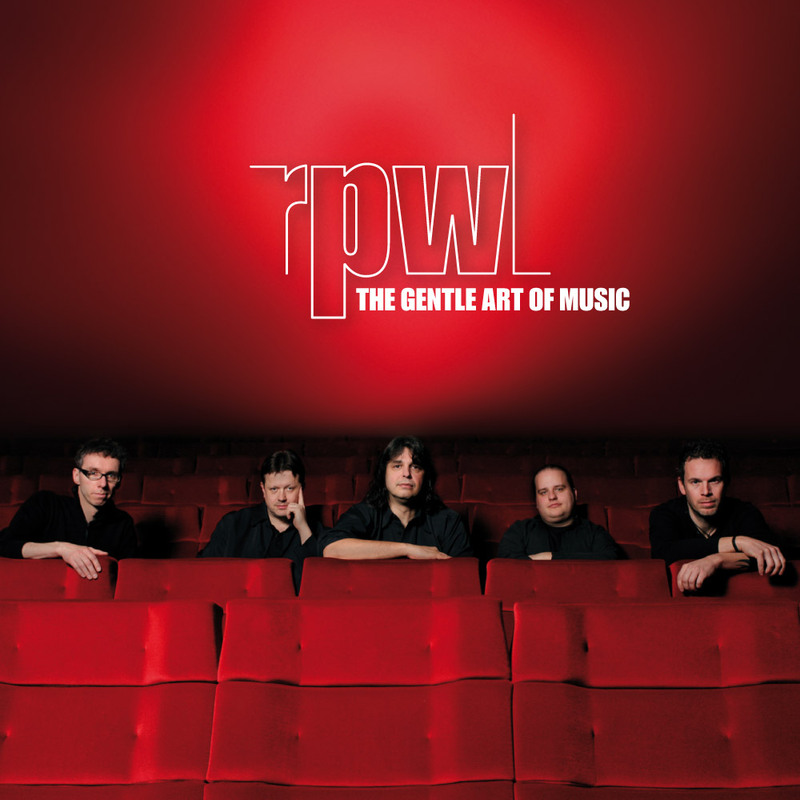 RPWL present a double cd with all their hits from the last ten years but also new interpretations featuring acoustic arrangements. Well-known musicians like Ray Wilson, but also new friends like Tom Norris (London Symphony Orchestra) or the world-famous Hang-player Manu Delago are featuring RPWL.